Protecting you as the consumer, while providing industry-leading washing services, is of the utmost importance. SprayForce™ carries full liability insurance, full commercial automobile insurance, and full workers compensation insurance to be sure that all risk lies on our company, not on you as the consumer. 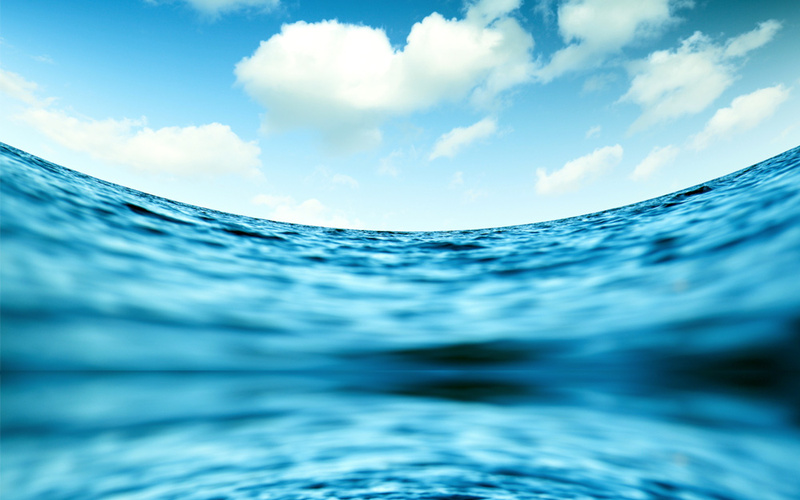 SprayForce™ also understands the importance of education while remaining up-to-date with the latest industry trends, technology and environmental regulations. SprayForce™ Power Washing is proud to maintain the following certifications and affilitations. 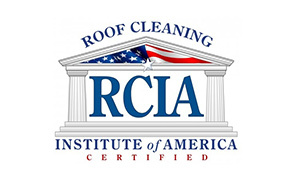 RCIA's mission is to train and certify every individual that wishes to own and operate a non-pressure roof cleaning business in the proper techniques, to insure the safety of the roofs and the safety of RCIA members. 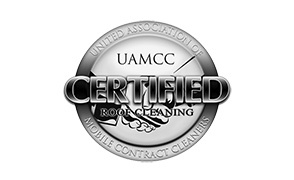 The United Association of Mobile Contract Cleaners is a nationwide network of contract cleaning contractors that embraces the power washing, window cleaning, carpet cleaning, and mobile cleaning industry. F9 BARC is the world's best concrete rust remover, fertilizer stain remover, irrigation rust stain and orange acid burn cleaner. 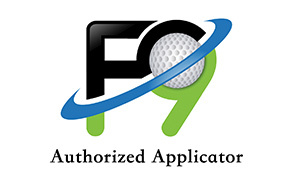 Rust stains can be very difficult to remove and F9 provides SprayForce™ with the products necessary to remove them!